Supercars : Discover more beautifull and high speed cars in th world. The milliardaire suggests to discover more beautifull and high speed cars in th world. 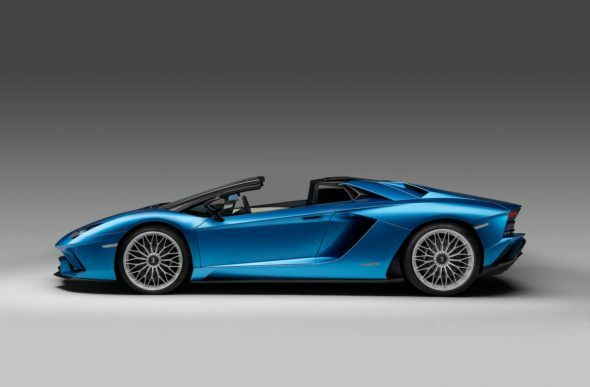 The supercars are amazing, highyield and prestigious from around the world. Be part of the finest technologies, those vehicules will combine your heart beat and your taste of incredible gear. You love competition and its will fufilled all of your expectations. You want the lastest car and the best made by Ferrari, Lamborghini, Mazzanti Automobili, Aston Martin, Studiotorino McLaren, Jaguar, and more… Also you find others incredible cars such as Range rover, Porsche, Rolls Royce and more… For more information about the Supercars category, we suggest you to follow in The Milliardaire online Luxury magazine and invite yout to read the Motos category articles. 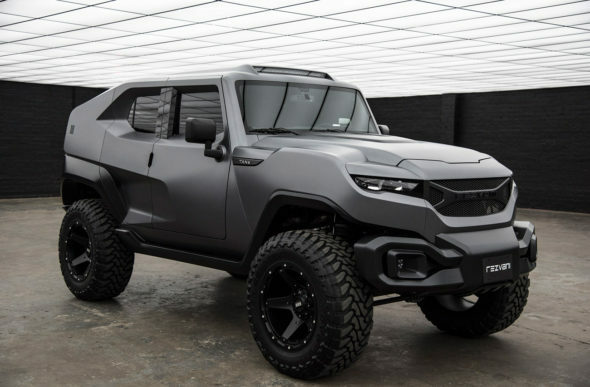 The Californian brand, which usually creates high-performance cars, has completely changed its universe and introduce a bold and surprising new SUV. The TANK will definitely impress you! Discover the surprising history of the Beach Car created by Austin: the Austin Mini Beach. 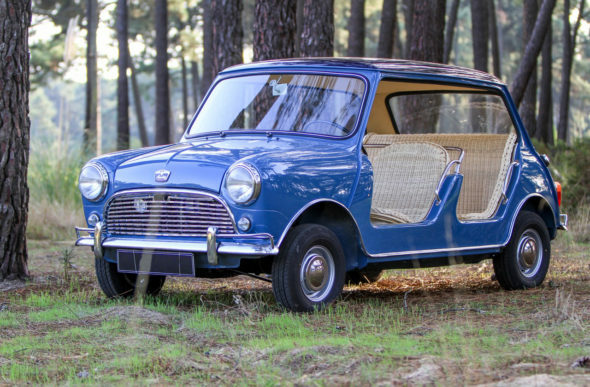 With only 15 models built between 1961 and 1964, the sale of this 1964 Austin Mini Beach is likely to delight collectors of vintage cars. 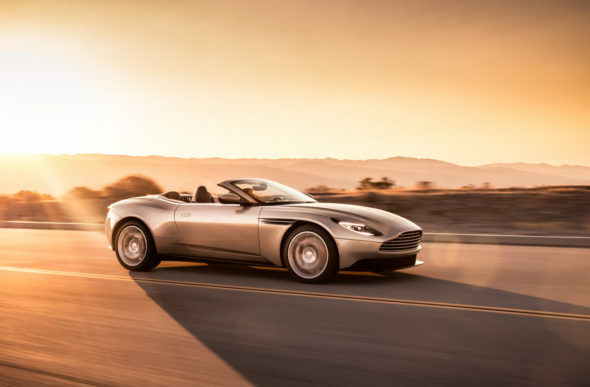 Freshly unveiled, the Aston Martin DB11 Volante Convertible is the latest evolution of the iconic GT Sports. Powered by a new 4.0-liter twin-turbo V8, the Aston Martin DB11 Volante has not finished to impress. This summer Mercedes has unveiled a new ultra-powerful all-electric model: Vision Maybach 6 Carbriolet. Even if it looks like classic car this supercar is yet one of the most futuristic model from the German brand and fast catches up the time. Discover the new Ferrari Portofino just before next Frankfort Auto Show! Ferrari has unveiled its last wonder, Ferrari Portofino that aims to be the most powerful convertible in its range. New color, new interior and new aerodynamic improvements…we’ll tell you everything about this new jewel from the prancing horse brand!